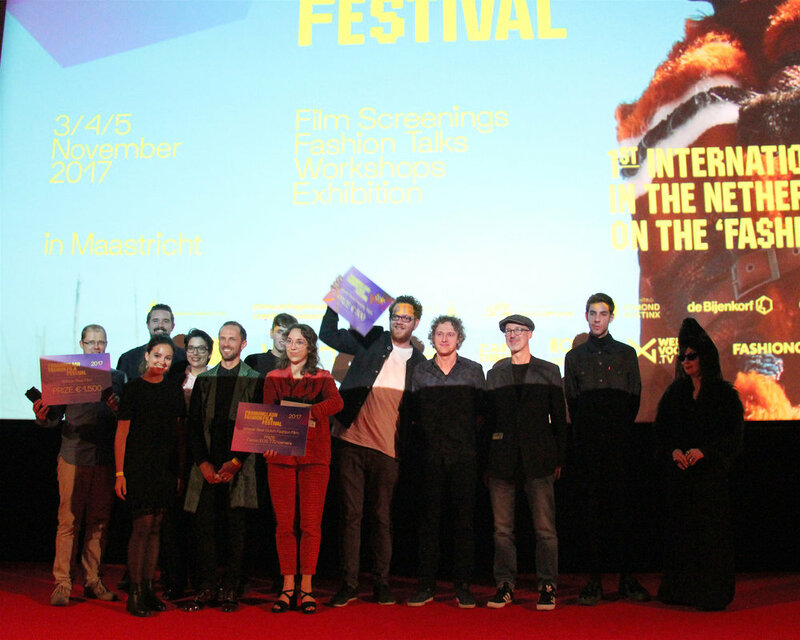 Saturday evening, 4 November, the FASHIONCLASH Fashion Film Festival 2017 the Award Ceremony concluded the program at Lumière Cinema Maastricht. FFFF is the first international fashion film festival in the Netherlands. The program contained screenings with a selection of more than 60 short fashion films from all over the world. FFFF showcased both emerging and established filmmakers and designers who experiment with the genre.